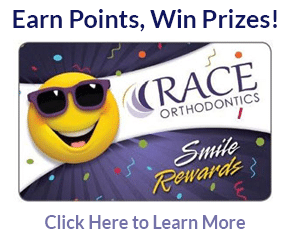 Orthodontic specialists in Suresmile Braces, Invisalign, and Invisalign Teen. Taking care of you is our top priority! 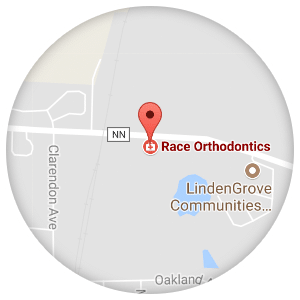 Board Certified orthodontist Dr. Kevin Race, and our highly trained team of professionals are always striving to keep up-to-date with the very latest procedures used in orthodontics today. These techniques are designed to give you the smile you’ve always dreamed of with less discomfort and shorter treatment times to help our patients achieve and maintain a beautiful, healthy smile. 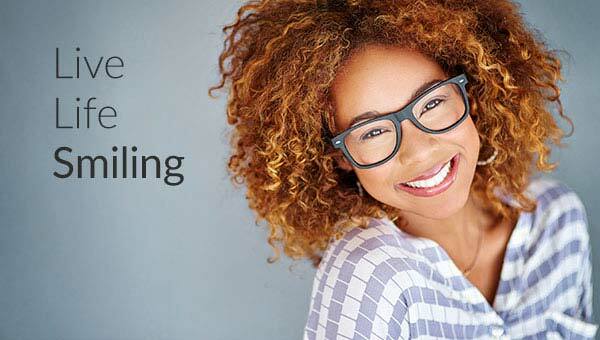 Race Orthodontics offers the latest orthodontic technology available today, including Suresmile Braces with 3D technology that reduces treatment time by up to 40% and Invisalign, the clear alternative to braces. The Invisalign aligners are removable and virtually invisible, which means you can straighten your teeth without anyone knowing. 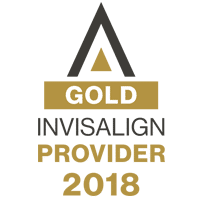 To find out if you are a candidate for Invisalign or Invisalign Teen, contact our office and schedule your free consultation. We are committed to excellent customer service, which is of the utmost importance to us. We emphasize a team approach between doctors, our staff and patients with individualized treatment options to meet patient’s needs. Easy financing options are available to make orthodontic treatment affordable for you and your family. Contact us at either or our two locations serving the communities of Brookfield, Mukwonago, Wauwatosa, Waukesha, and other surrounding areas to schedule a FREE new patient consultation. Experience for yourself the outstanding service that Dr. Race and our team provide. Thank you for visiting our website and we look forward to seeing you smile! 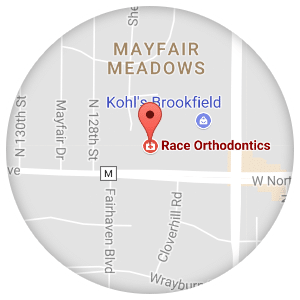 Race Orthodontics has practice locations in Brookfield and Mukwonago, WI, and proudly serves the surrounding areas of New Berlin, East Troy, Pewaukee and Waterford. The office was inviting, the staff was kind and helpful, and Dr. Race was very knowledgeable and thorough. He took the time to not only explain the plan, but also show us why. The technology was absolutely amazing. Our family definitely recommends this office.